Bombay Sapphire’s annual bash (which celebrates the close of their Artisan Series arts competition) is one you can’t get into unless invited. If you are one of the lucky few to nab a spot on the guest list, expect peak Basel bougie-ness. This year’s party is hosted by the amazing Tessa Thompson and takes place at Villa Casa Casuarina (formally known as the Versace Mansion). 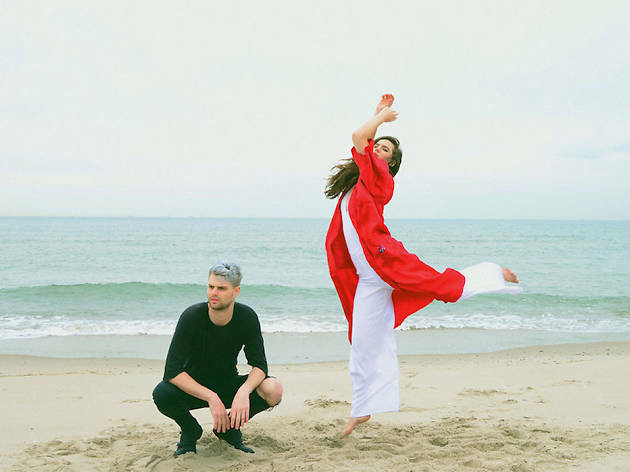 The night’s music comes courtesy of a live performance by the bouncy New York duo Sofi Tukker.